The experimental system is right about 70 percent of the time. Researchers have been using brain-computer interfaces to interact with patients suffering from locked-in syndrome for a few years now. But a new system from the Wyss Center for Bio and Neuroengineering in Switzerland may finally allow even the most immobile patients communicate with the outside world. There are degrees to locked-in syndrome. The lesser variety only allows those suffering from it to raise or lower their eyes and blink, they're fully paralyzed otherwise. Fully locked-in syndrome prohibits even that degree of movement. So rather than rely on optical keyboards as previous studies have, the Wyss team developed a means of reading patient's minds directly by measuring the flow of oxygenated blood flowing through their brains. The study was published Tuesday on the journal PLOS. The team relied on the help of four patients who suffer from amyotrophic lateral sclerosis (ALS aka Lou Gehrig's Disease), a motor neuron disorder that progressively destroys the nervous system's ability to control the body's muscles. 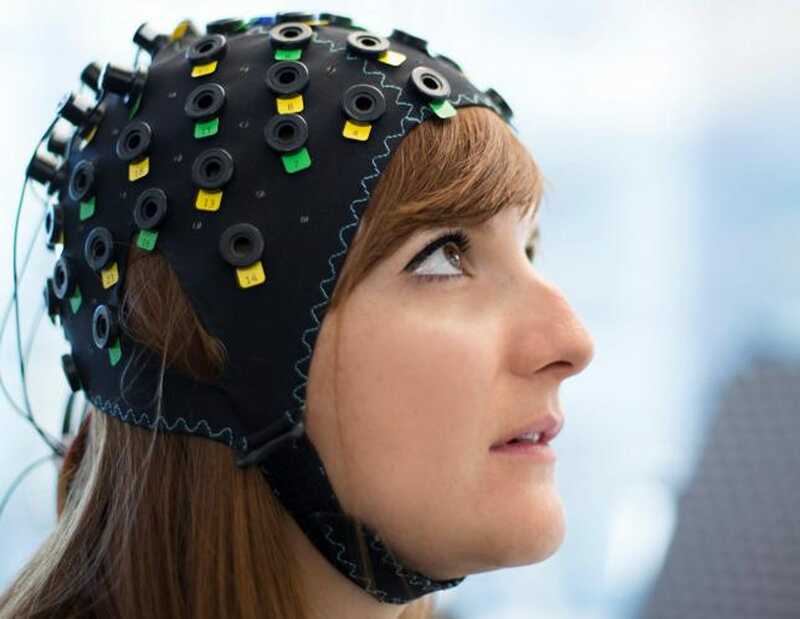 The Wyss researchers first used near-infrared spectroscopy and electroencephalography (EEG) to measure the brain's blood oxygenation and electrical activity levels. The patients were then asked basic yes or no questions while the machines recorded changes in those metrics. "The machine records the blood flow... and calculates how (it) changes during "yes" and during "no", and the computer develops an idea, a pattern," Wyss neuroscientist, Niels Birbaumer, told Reuters. "And after a while, we know what the patient is thinking, when he thinks "yes", or when he thinks "no", and from that we calculate the answer." After enough training, the system managed a 70 percent accuracy rate for standard Y/N questions like, "Is this your husband?" More interestingly, when asked "Are you happy?" all four respondents, 100 percent of the time, answered "yes".